On the grounds of the old Ellington Air Force Base that shut down in the 1970s lies the 18-hole Pasadena Muni, upgraded by Jay Riviere in 1981 with an additional nine. 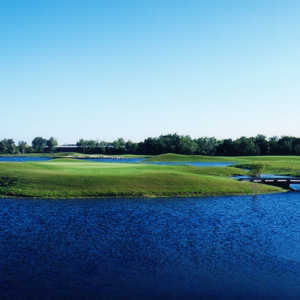 Water and out-of-bounds comes into play on every hole of this links-style track. The fairways are narrow and the small greens are elevated. Water is everywhere, with some holes having wet stuff on either side of the fairway. No. 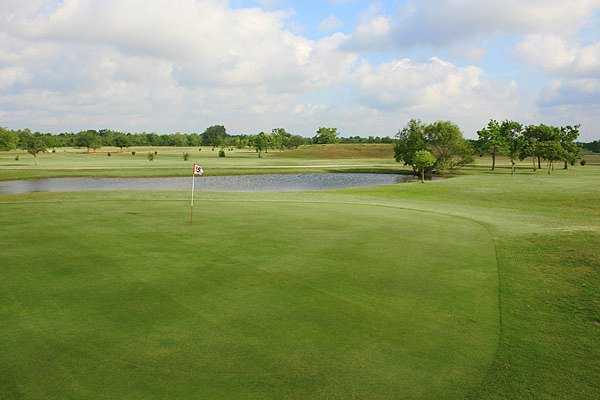 7 is the signature, a 437-yarder with water crossing the fairway and requiring a huge tee shot to carry. 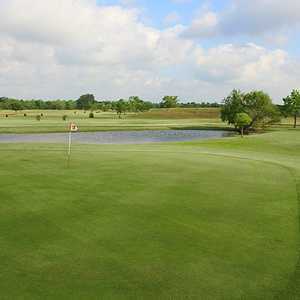 Getting there : From I-45 south, take the Beltway east and look for the course on the right side. This course, which was already a great course, has improved tremendously with many more improvements in the planning. The course manager appears to be passionate and focused on making this a top notch course. 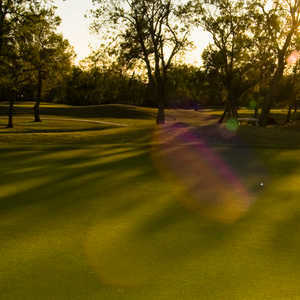 The fees are reasonable, the people are friendly, and we love playing at Pasadena Municipal Golf Course.